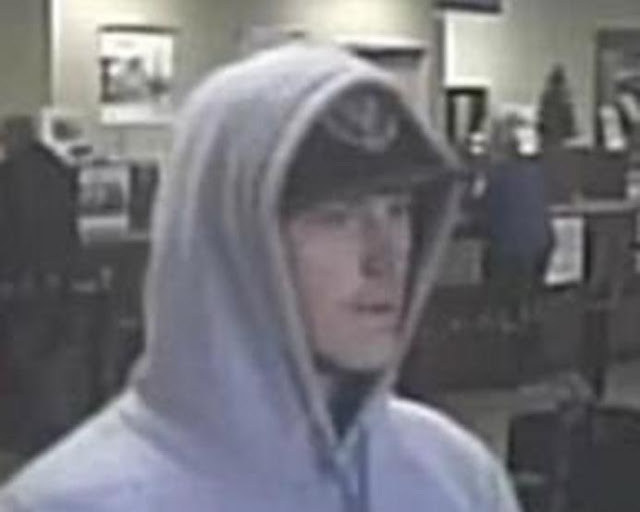 The FBI field office in Sacramento is asking for the publics' assistance in identifying a male suspect who has robbed four banks in the region. 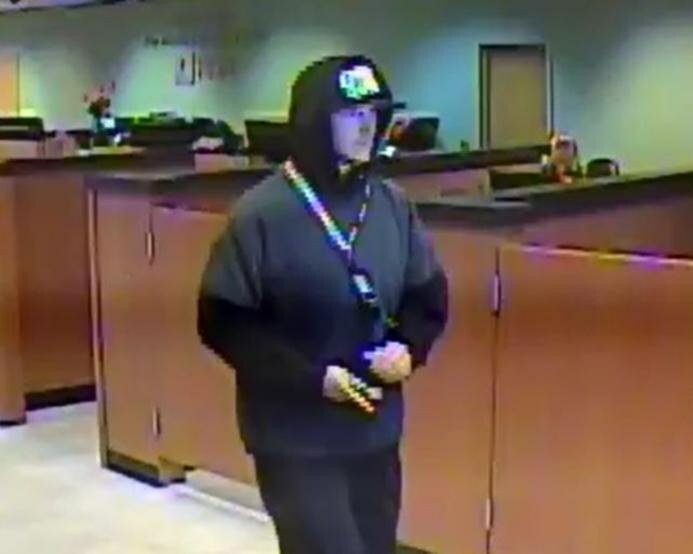 The suspect is described as a young Causasian male whose modus operandi includes approaching a teller, presenting a demand note, and after compliance with the demands, flees the area on foot. In none of the four banks that were robbed and in one where he attempted to rob but failed, the suspect did not display or imply he had a firearm. 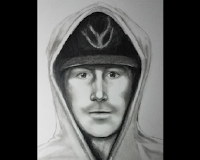 The suspect—believed to be 20 to 30 years old - stands 5’6” to 5’10” tall with a thin build. He has frequently worn hooded sweatshirts with the hood pulled over baseball-style caps, dark basketball-style shorts, and black shoes. 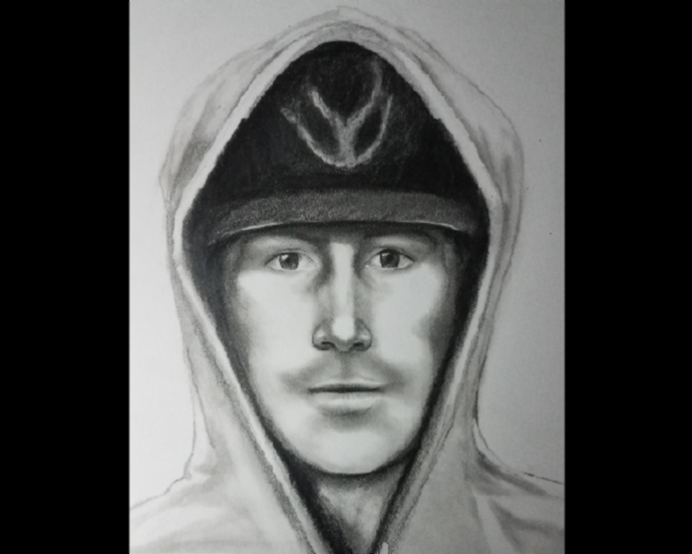 Images of the suspect, including a composite developed from surveillance footage from the robberies, are posted above and below. Individuals with information about this man may call the FBI Sacramento Field Office. Tips may also be submitted online at tips.fbi.gov. If the subject is spotted in the community, the public is urged to call 911 and not approach the individual. 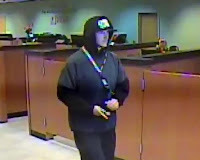 No Comment to " Assistance sought by Sacramento FBI office to identify serial bank robber "